There is nothing quite like getting your game on with a new rules and events technology or product. The same is true of Red Hat JBoss BRMS in that you have enough resources at your disposal to kick-start your journey, but where to start? There is a vast amount of information online but we want to start our journey with the basics to get us going. 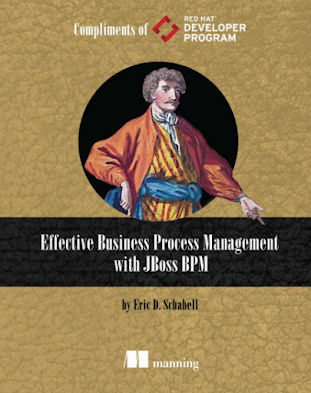 Something more in the way of a practical 'hands on' start to rules and events with JBoss BRMS. 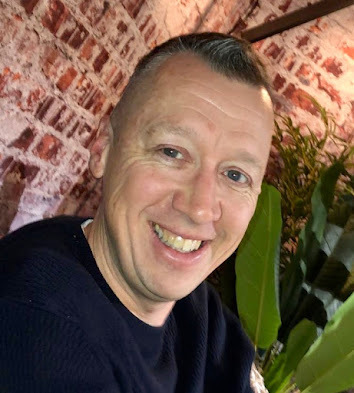 This announcement is bringing just that, an ultimate JBoss BRMS Starter Kit, that is an outline to provide you with the ability to hit the ground running. 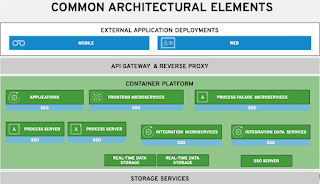 You get a straight forward, easy to consume and ready to go set of resources that will have you producing rules and events artifacts with JBoss BRMS in a matter of hours. 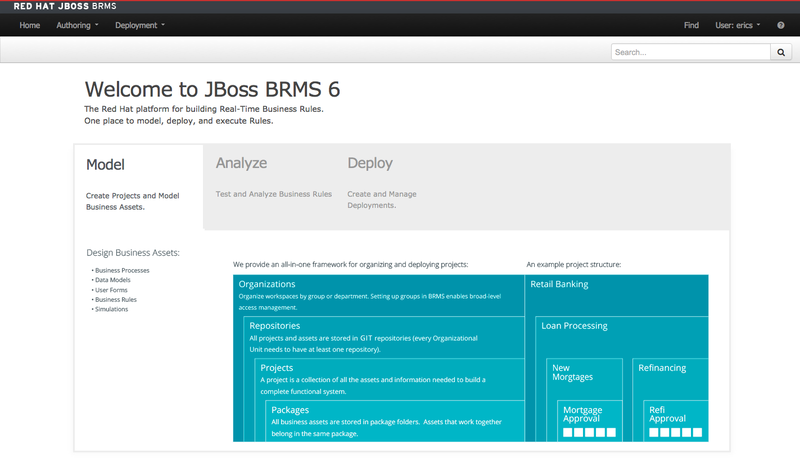 There is no time like the present to get your very own rules and events education going with the hands on approach provided by the JBoss BRMS Starter Kit!